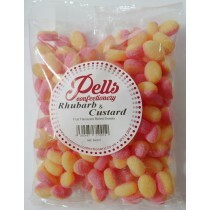 Some people love them and some people hate them but you can't get away from fizzy and sour sweets. 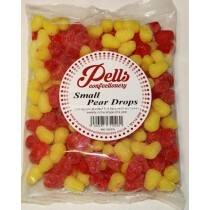 Do you love that sour feeling? When your mouth waters and you pull a 'sour face'? You are definitely in the right section. 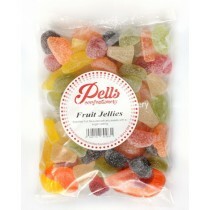 With fizzy sweets and sour sweets including Mega Sours, fizzy cherries, rainbow bites, strawberry pencils, bon bons and bottles, you can be sure to find the sweets that are going to satisfy your sour sweets craving! 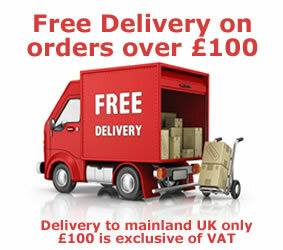 Do you remember purchasing your favourite fizzy sweets from a pick and mix counter? 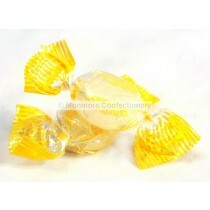 Well you can treat Monmore Confectionery as one giant range of sweet shop sweets. 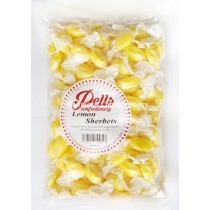 No matter what the occasion, you are sure to find the perfect sweets to fit the specification. 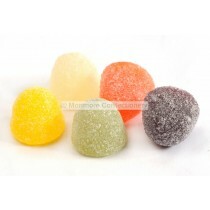 With regular price checking and monitoring, we can ensure we are bringing you sour sweets at the best possible prices.